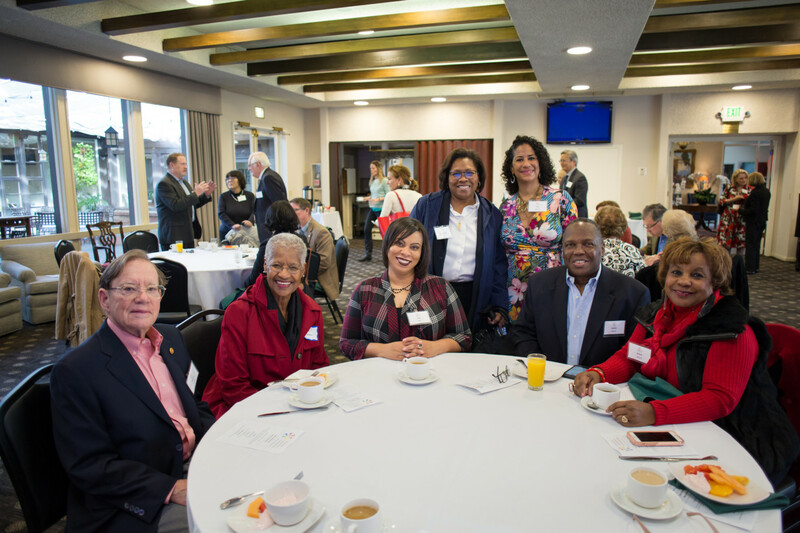 Pasadena Community Foundation (PCF) Finance Committee chair Sandra Ell welcomed C.J. Dennis, Senior Investment Consultant at Vanguard Institutional Advisory Services, to address 50 guests who are fund holders of the Foundation to an annual portfolio investment review. 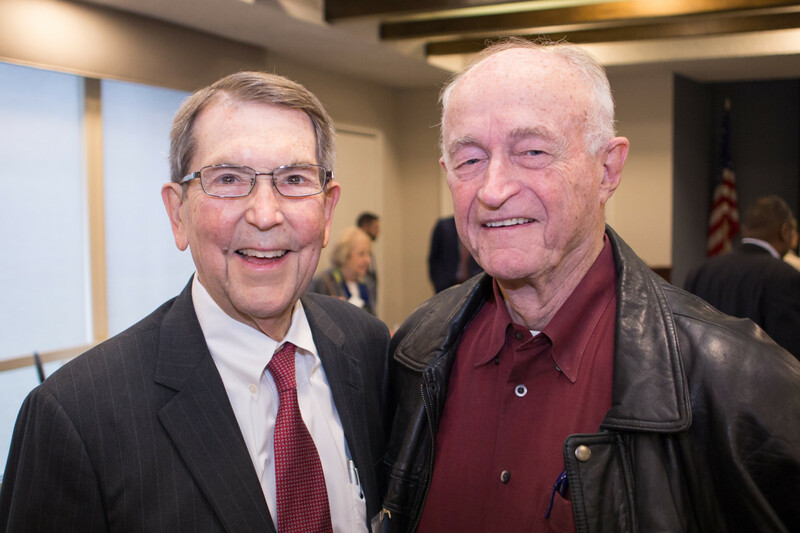 According to PCF CEO Jennifer DeVoll, “PCF’s core mission is to build hometown legacies which means we want to grow the discretionary endowments that support our own local grant making programs and also the agency endowments that support local non-profits. We also want to help families build a source of funds that can involve the next generation in giving. All of this takes patience, a long term view and a solid investment strategy. We are proud of our long term investment performance, which is an important component to generating the money for annual grant distributions. 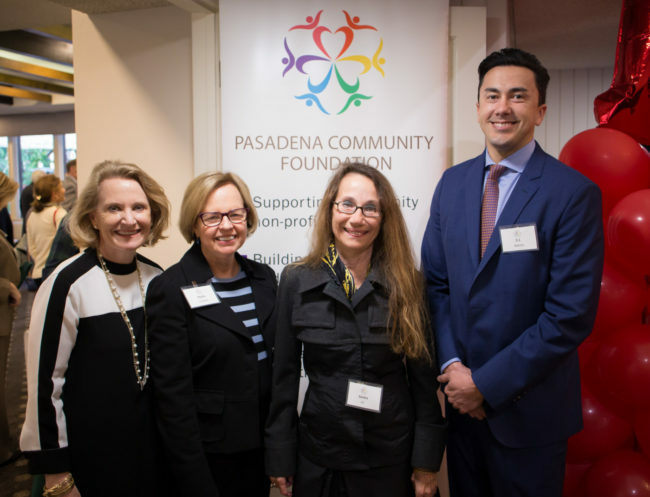 Vanguard has been a great longtime partner to the Foundation throughout the years.” The Pasadena Community Foundation holds over 350 charitable funds totaling $80 million assets.